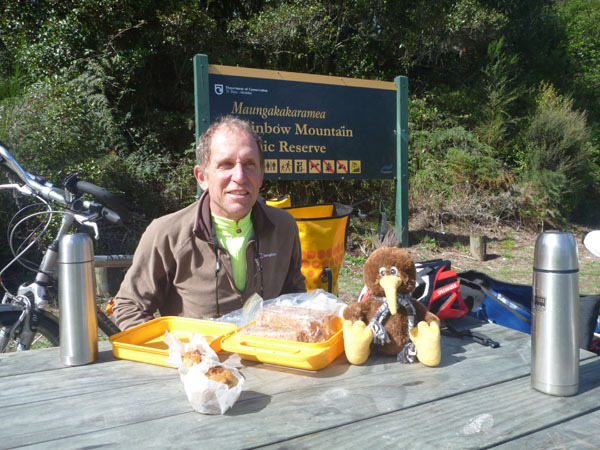 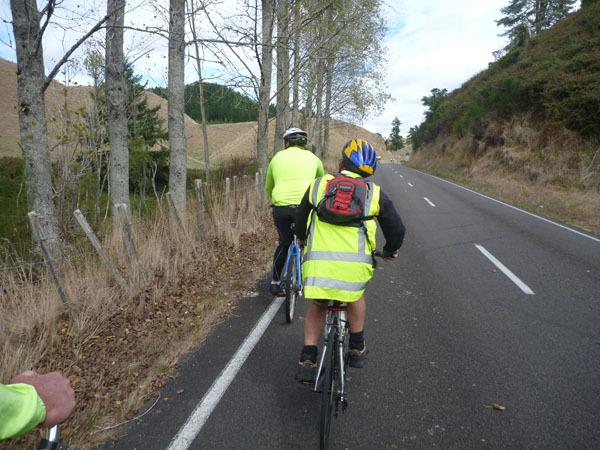 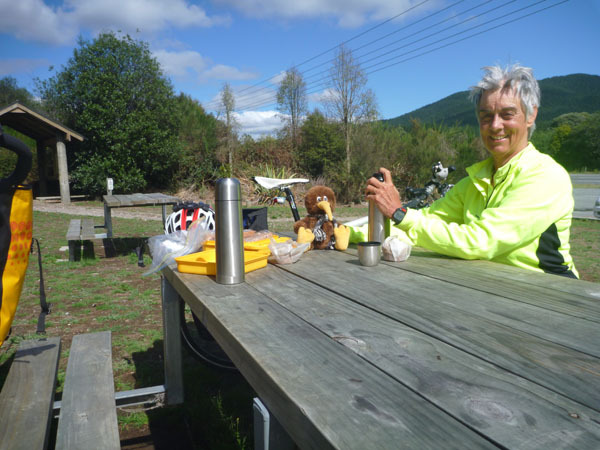 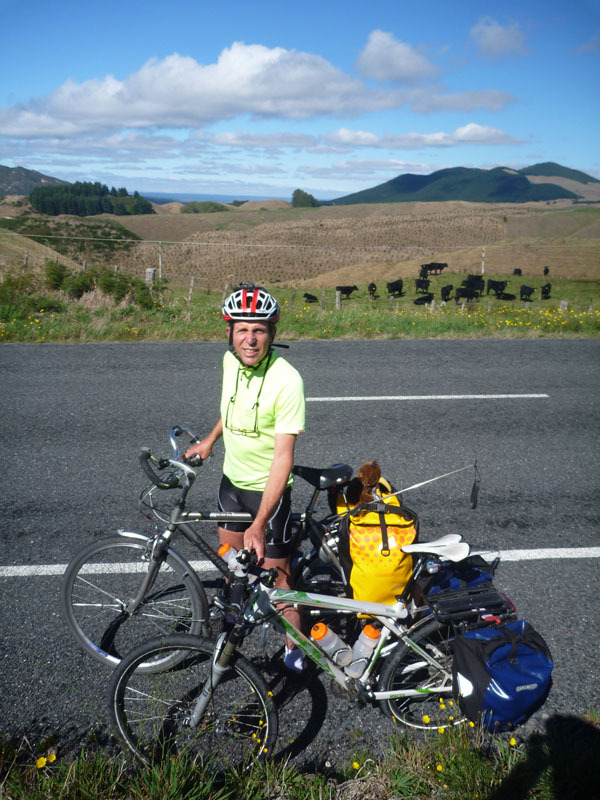 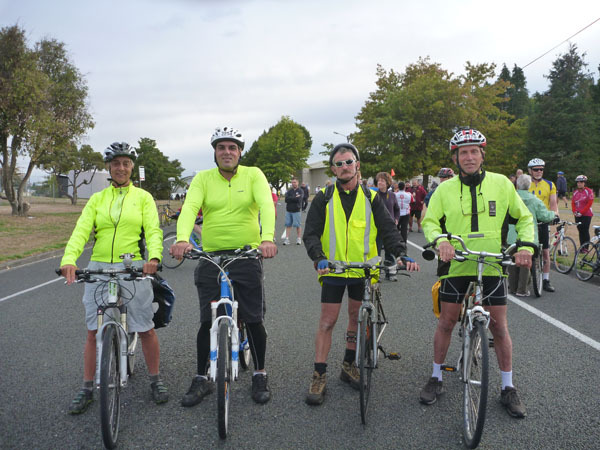 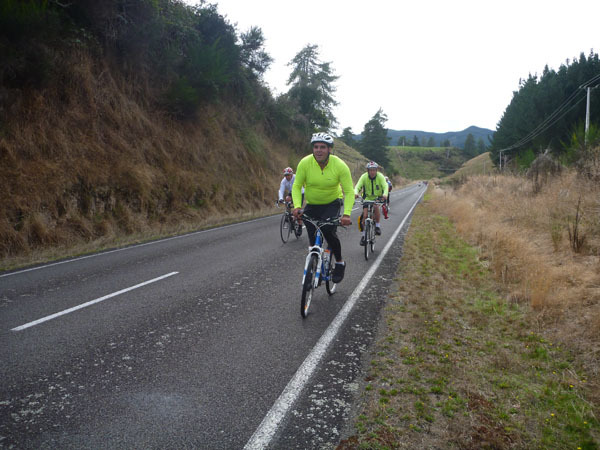 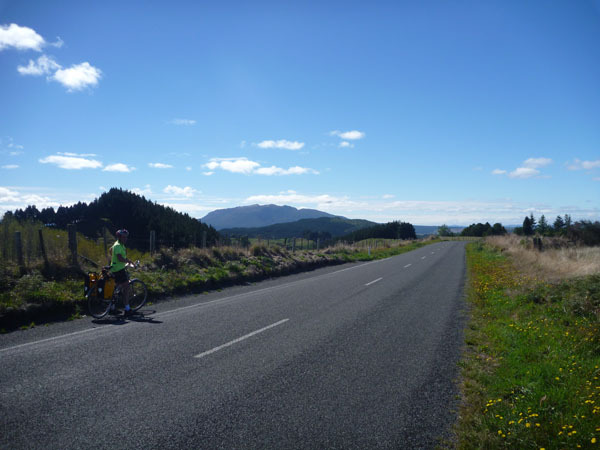 On March the 30th Roel and Di rode the Taupo to Rotorua Flyer with Nigel. 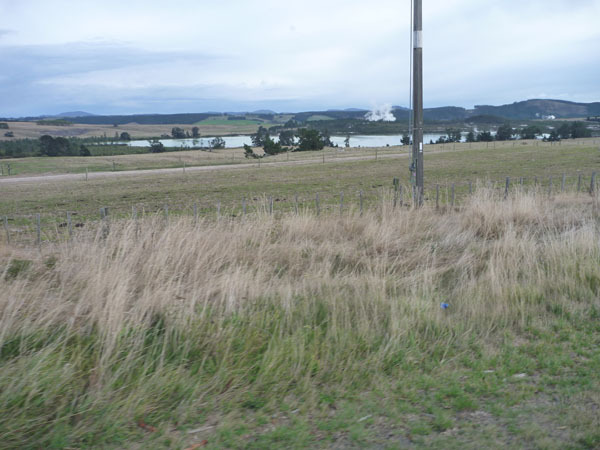  Di sent in the following notes and pics. 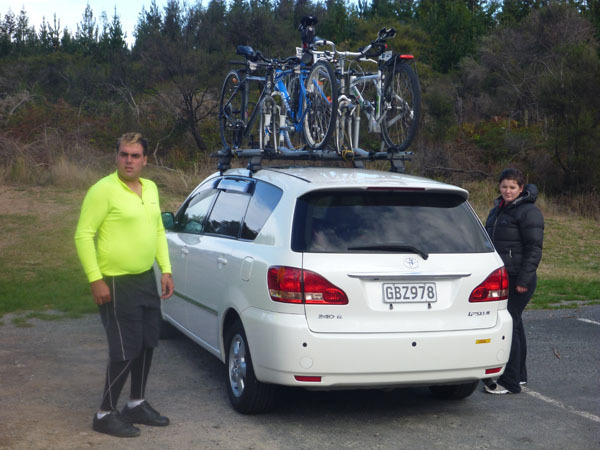 To facilitate getting everyone back to Taupo after the ride Roel and I parked the car at Rotorua and rode over on the day before. 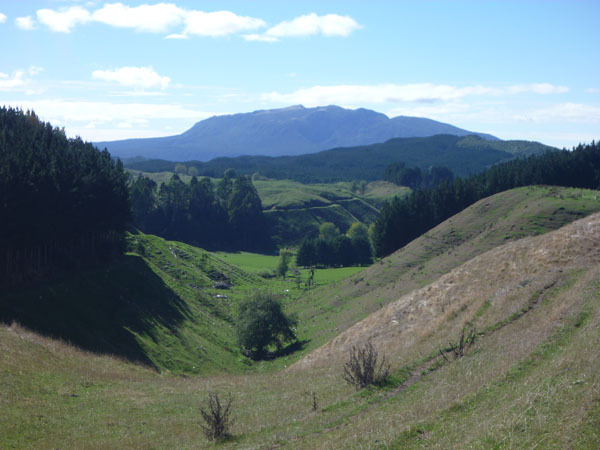 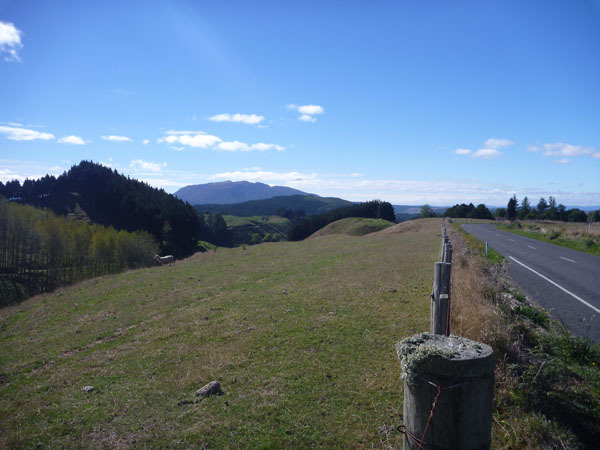 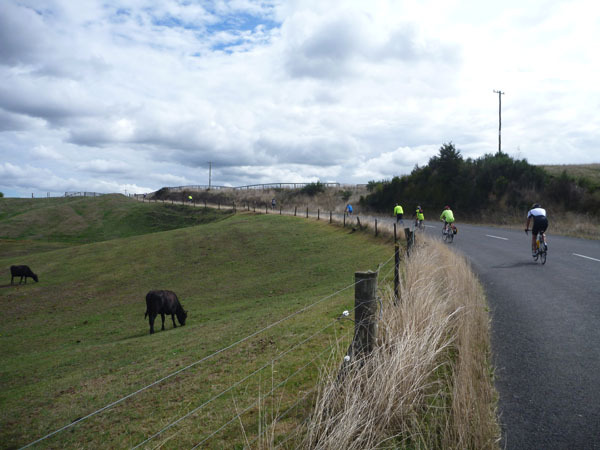 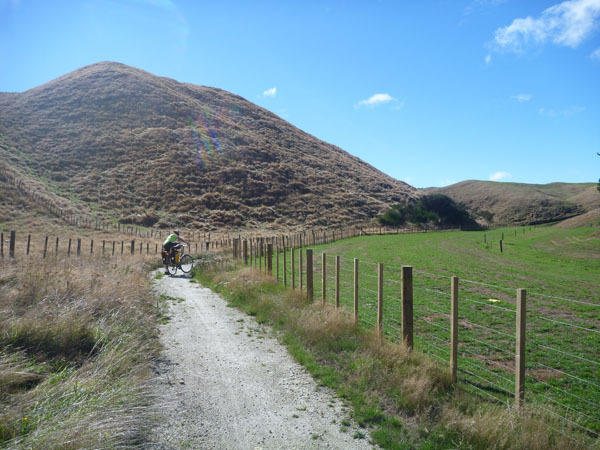 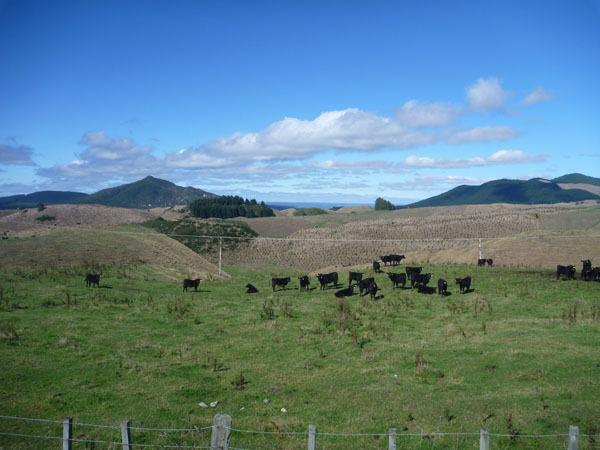 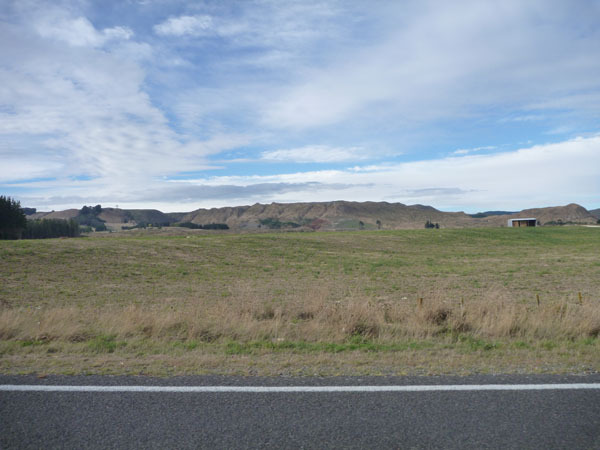 We followed the new cycle route through to Rainbow Mountain and then rode down to Taupo via Broadlands. 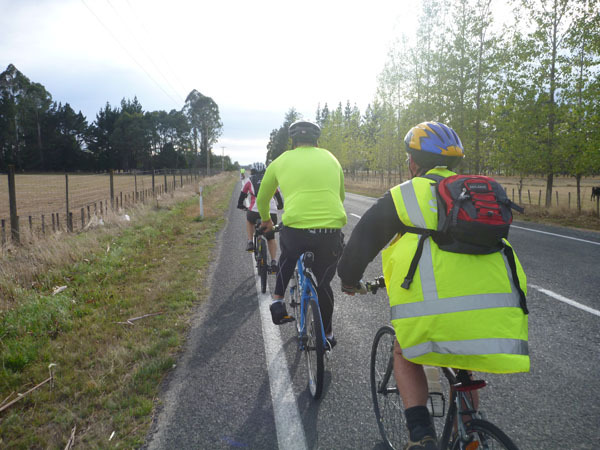 The cycle path is a footpath basically beside the road that turns off by Green Lake and goes down through farmland and backroads. 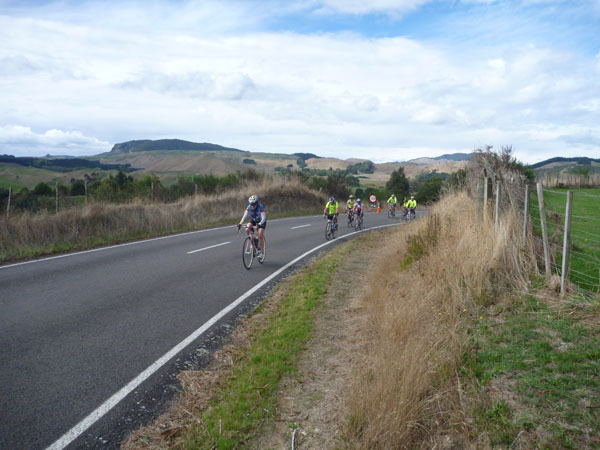 It goes past Waimungu. 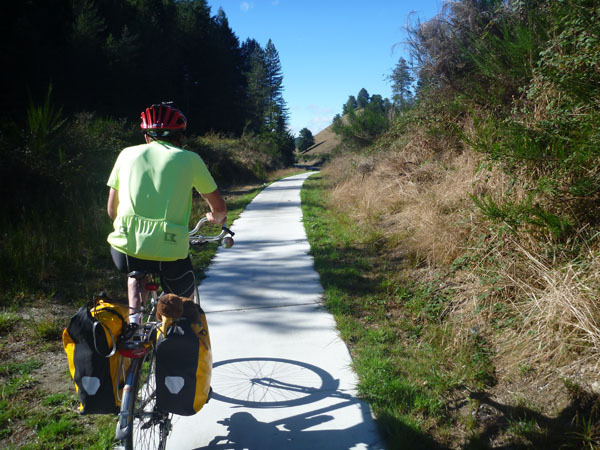 Quite pleasant although the path is a tad narrow if someone comes the opposite way! 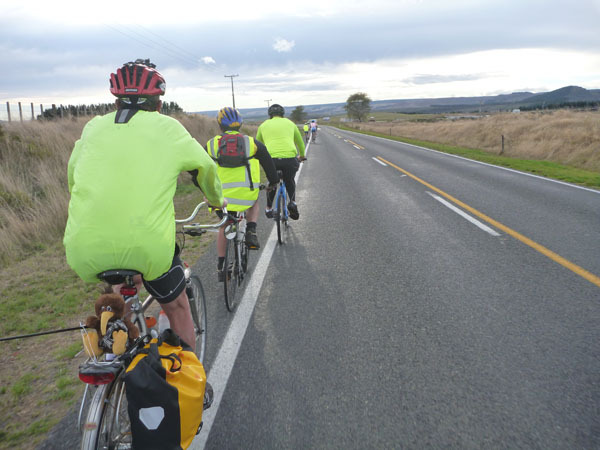 Saturday's ride was a pleasant one as we supported Nigel. 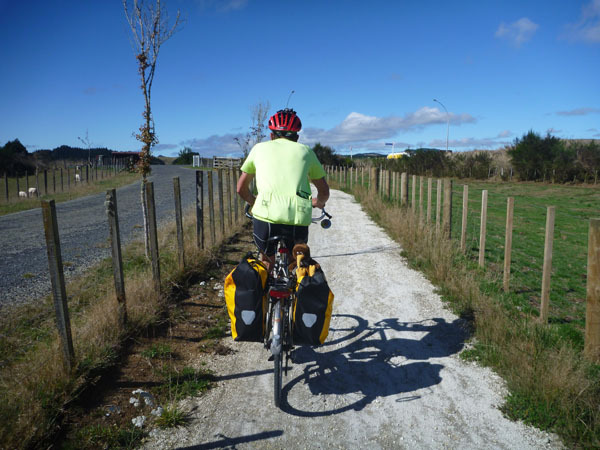 Roel and I were the only ones with panniers! 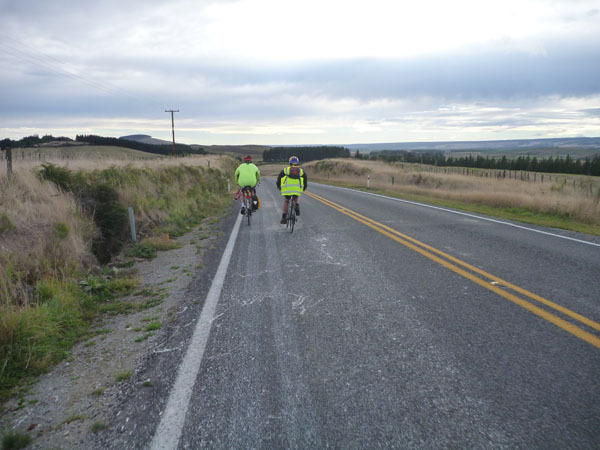 We were passed by Gaye at the halfway point, as she started an hour after our group of social riders. 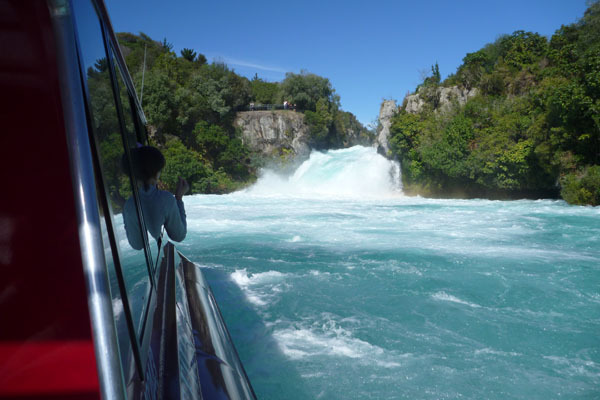 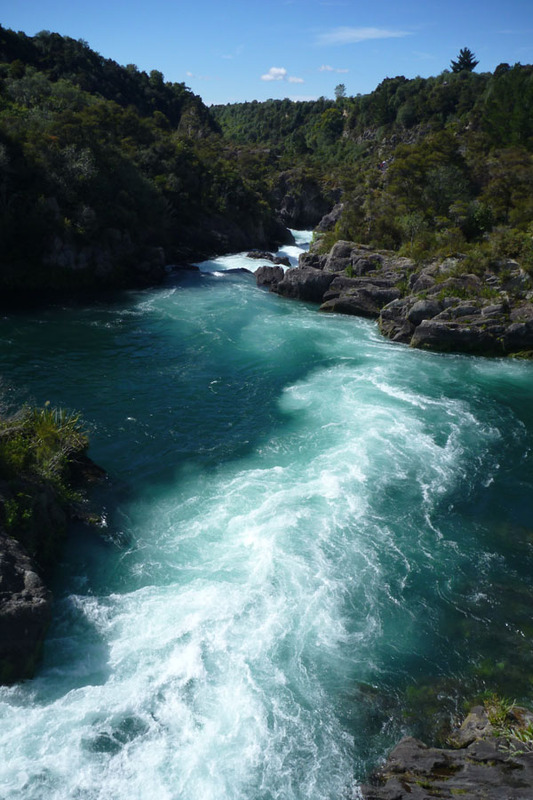 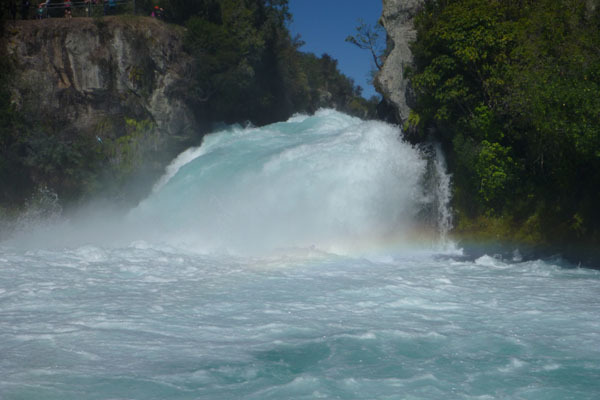 On Sunday we took a river cruise to Huka Falls so there are a couple of images of Aratiatia Rapids and Huka Falls.